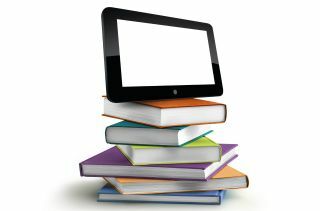 According to a 2016 survey by OverDrive and ASCD, educators agree that ebooks and audiobooks have the advantage over print materials when it comes to delivering individualized instruction. Students can absorb content at their own pace and explore learning online or offline with familiar devices like Chromebooks or tablets. For younger students, ebooks offer a gateway into technology. OverDrive Education offers over two million titles, and their ebooks come equipped with features such as an exportable note-taking and highlighting tool, and a built-in dictionary.